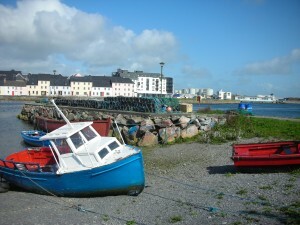 Although it is Ireland’s fifth city by size, Galway is not a large place, and it has that magical small town feel despite its intense cultural life and nightlife. What can be better than a small town where you can easily walk from one place to another, filled with all the pubs, shops and sights you could wish for? 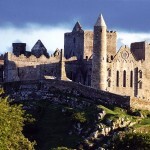 Add cheery and bustling crowds in the mix, and you have yourself a perfect vacation destination in West Ireland. Although it doesn’t have many typical sights, this multicultural and vibrant city never fails to entertain, so here are the best sights in Galway. Galway is easily walkable in any case, but there are some great pedestrian streets around Eyre Square, which is easily the prettiest square in the town. 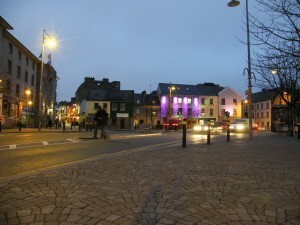 One of the main attractions in the square is a sculpture of Irish writer Pádhraig Ó Conaire, unveiled in 1934, and one of the most beloved monuments in Galway. The square is a great place to take a breather, watch the passers by and the inevitable street performers in the summer. The Lynch Memorial window on Market Street close to St. Nicholas Church has quite the fascinating legend behind it. According to the story, the mayor of Galway hanged his son from this window in 1493 for murdering a Spanish man who was living with the family. 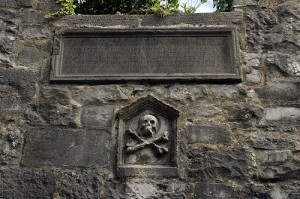 So this memorial is a testimony of Galway’s most enduring legend – you’ll recognize it instantly by the skull and bones carved under it. 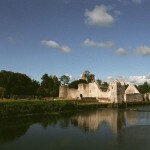 The Lynch family was easily the most powerful family in the history of the town, and this castle is the pretty much their most important legacy. This Gothic castle in the city center is all that’s left of Galway’s ‘castles’, the lavish houses of the wealthy families in the town. The beautifully decorated facade of the house has carvings of the arms of Henry VIII. Galway’s medieval history can be glimpsed if you wander down Kirwan’s Lane, one of the fourteen medieval alleys that survive almost intact. Some of the buildings on the lane date back to the 16th or 17th century. The lane (named after one of the ‘tribes’ who ruled the town in the distant past) is now full of cafes and quaint shops. 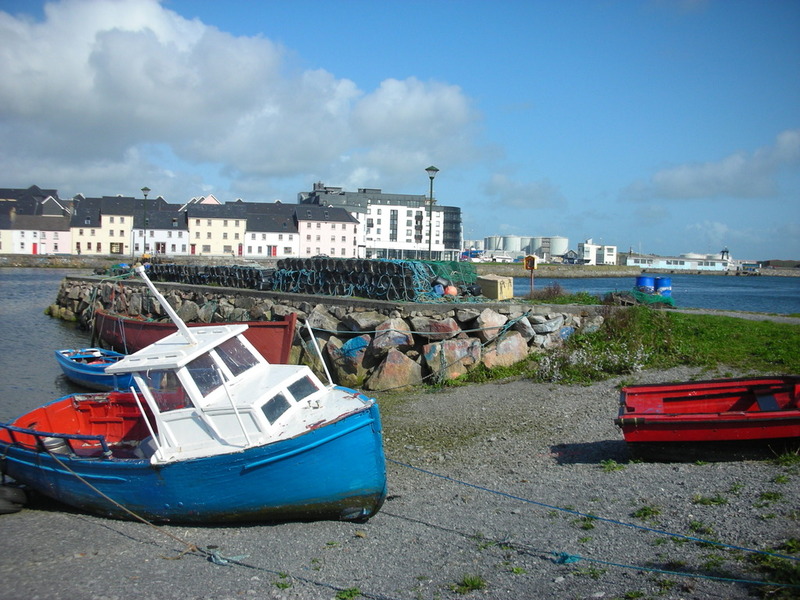 The stony beach that is Claddagh Quay has been used by the locals for fishing and gathering seafood for millennia. It is a very pleasant area for a walk, especially if you like swans, who mill around the quay in dozens, and are not shy of begging for food if they think you have any.